He assures that the equilibrium will not be lost even if 2 new players come in as replacements. 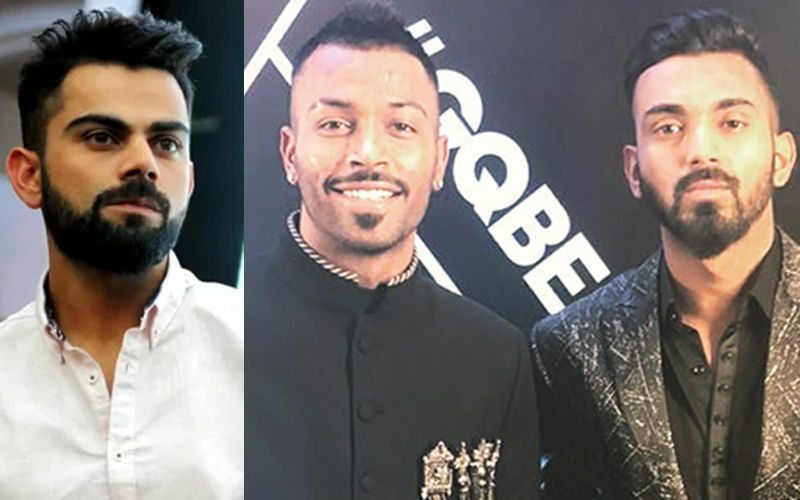 The Indian team is expecting the BCCI’s decision on the possible suspensions for KL Rahul and Hardik Pandya for their derogatory comments on a TV show (Koffee with Karan), Virat Kohli stated on Friday (January 11). Kohli said the team doesn’t stand alongside the duo or their views. He clarified that the rather offensive comments constituted the individual opinions pf the players concerned. However, the Virat emphasised that this episode doesn’t and cannot impact the spirit of the side. Kohli admitted the uncertainty will make India re-think over their combination, but was confident the equilibrium wouldn’t be affected as they have an alternative all-rounder in Ravindra Jadeja. On the show, Koffee with Karan, Pandya bragged about having sexual realtions with multiple women. His remarks were criticized as misogynistic, and drew a lot of flak from all corners expressly on social media. It provoked the CoA to send a showcause notice to both the players. The all-rounder, in response, took to social media to say that he was honestly remorseful and would not repeat the behaviour. The CoA chief Vinod Rai then endorsed the two-match ban in consultation with the other member Diana Edulji, but the final conclusion will be taken after the latter’s formal go-ahead. Team Paandu feels that a paltry 2 match ban maybe going too soft on these players. If a lasting character lesson is to be taught, then the warning should be more stringent. Meanwhile, Australia announced their playing XI for the 1st ODI, with veteran pace bowler Peter Siddle slated to play his first ODI in 8 years. For the reason that the admin of this web page is working, no uncertainty very rapidly it will be famous, due to its feature contents.